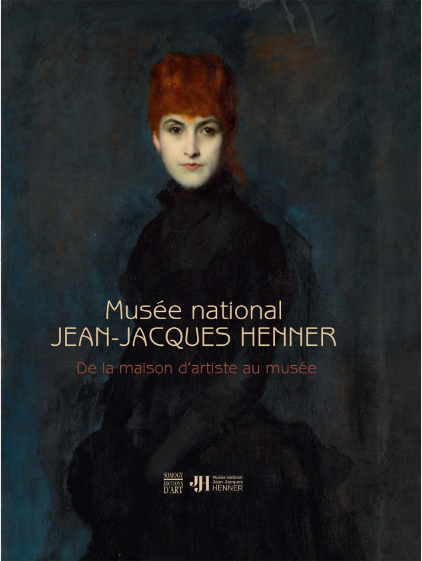 This morning, I visited the Jean-Jacques Henner Museum, a ravishing private mansion in the Plaine-Monceau neighborhood. The mansion was constructed during the 3rd Republic for the young painter, Guillaume Dubufe, nephew of the composer Gounod. Murals done by Guillaume Dubufe decorate the Train Bleu restaurant at the train station in Lyon; some of the artist’s murals also decorate the walls of the Comédie Française and even l’Elysée. The house is a charming place which escapes time with its various workshops, a winter garden, and a Moroccan lounge of the sort one likes to discover while strolling along the streets of Paris. 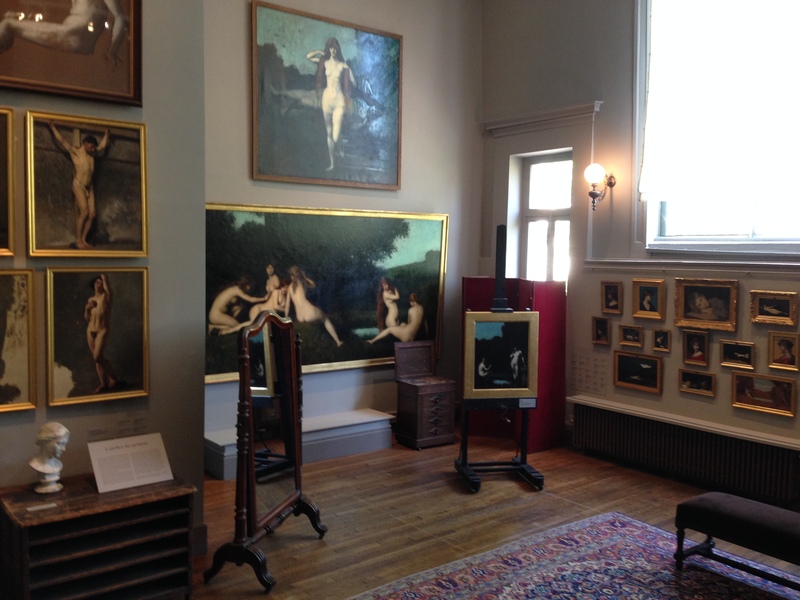 In 1921, Marie Henner, the painter’s niece, acquired the estate in order to fill it with her uncle’s works, around 1500 drawings, canvases, and sculptures. Moulage en plâtre d’après Raphaël. 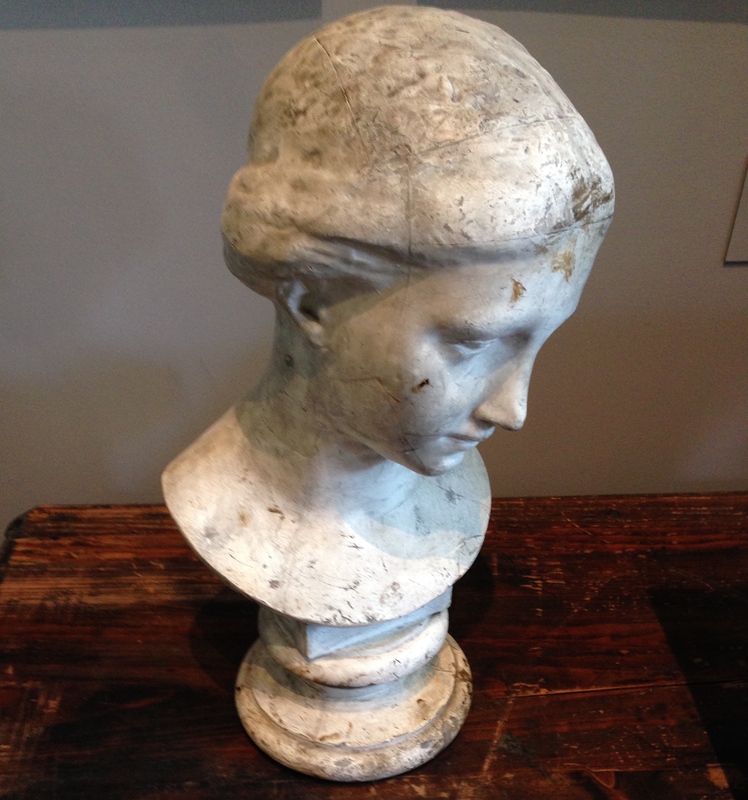 forehead, which might have been removed at the time of the piece’s restauration had a photographer not recognized it as the proof that the painter had himself created the cast. And so, I sink into the artist’s work, done on a canvas where several outlines of different projects were sketched. On the walls of the workshop, where a plethora of small canvases are hung, portraying a number of attempts done for art enthusiasts. 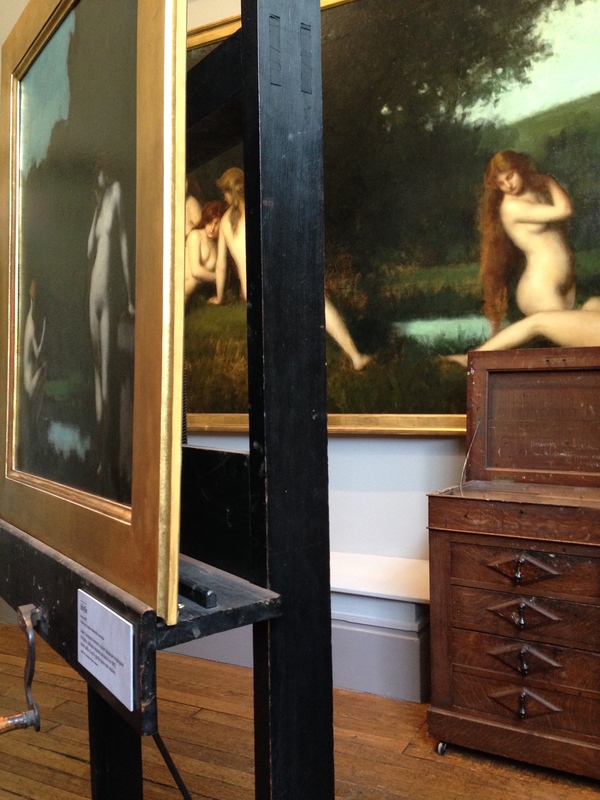 Interestingly, Jean-Jacques Henner created small copies of his larger paintings for those who wished to have a piece of his artwork. 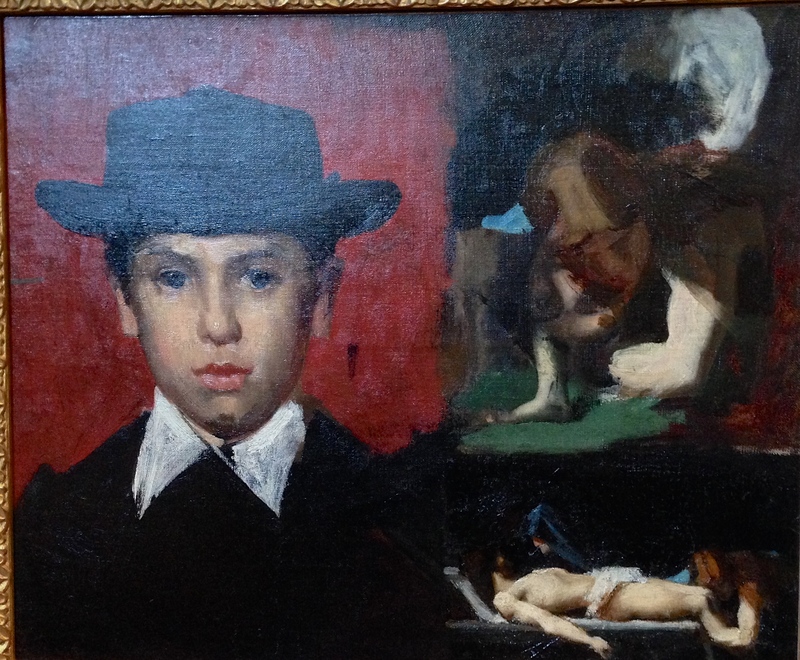 A friend of sculptures, musicians, Alsatians, close with Bonnard, and Gustave Moreau’s neighbor, Jean-Jacques Henner remained in contact with the artists he had met during his trip to Italy (in 1858, the artist won the Prix de Rome and spent 5 years at the Villa Medici). I also learned of the mystery of the lost painting, “Fabiola.” In fact, the painting exists in the form of hundreds of copies, the original belonging to Alfred Chauchard (1821-1909), founder of Les Grands Magasins du Louvre, and was part of his collection at the Louvre Museum, where Millet’s “L’Angélus” could also be found. 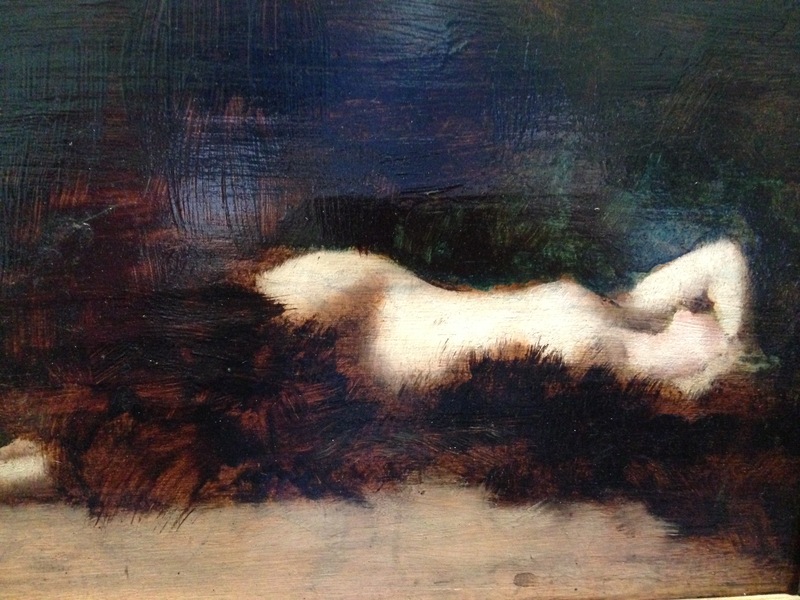 “Fabiola” disappeared during an auction sale, and since then, no trace has been found of this famous painting. The museum’s curator described having regularly received photos of this painting, but never the right one! The museum, however, does keep a copy of the original. 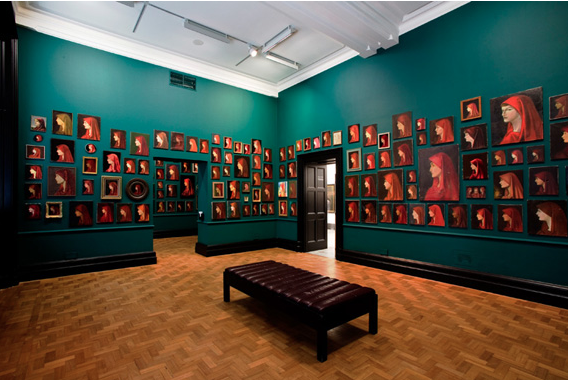 For that matter, the artist Francis Alÿs took up this story, and from his own Fabiola collection, created a work which later became the subject of an exhibit organized by the Dia Art Foundation at the National Gallery in London. This museum is above all a home-workshop. Keeping with the spirit of such a place, beautiful half-timberings sheltering a little studio are visible through the structure’s glass. 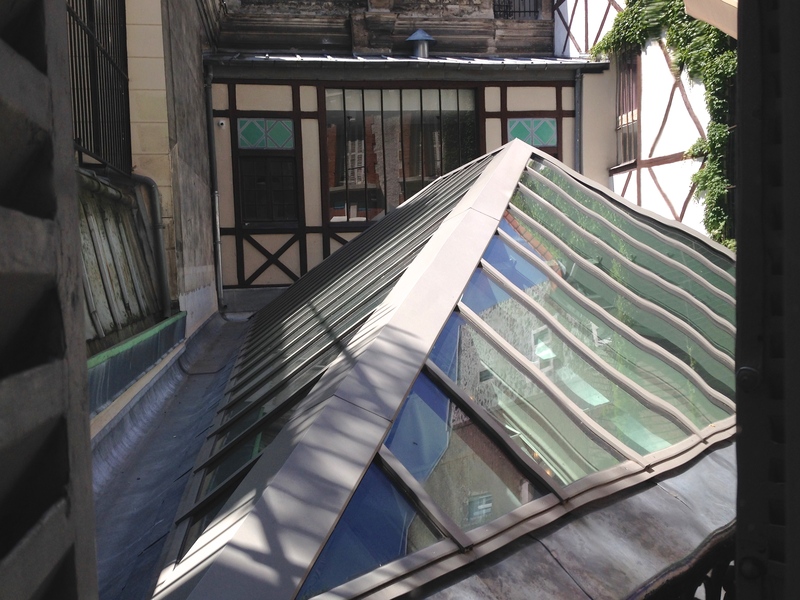 This studio will serve as a place of residence to a young artist beginning in September, done in partnership with the l’École de Beaux-Arts. The artist’s work will later be shown in the museum in 2017. 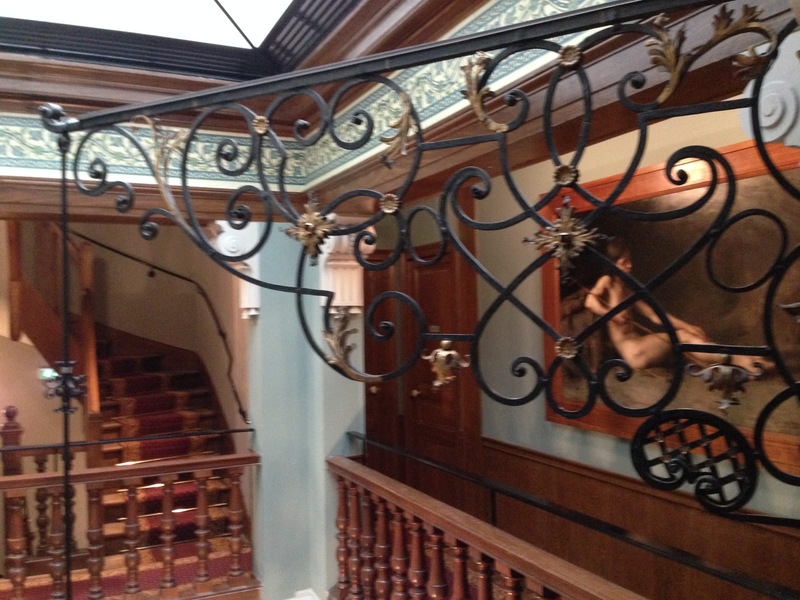 Entering this house is like diving into the past, into an atmosphere characteristic of the 3rd Republic with the styling of the woodwork, the well-polished stairs, and the somber colors, all in a very trendy neighborhood where painters, writers, and musicians would come together.